A while back I had received a special package in the mail containing several different types of pecans. I was trying to think of a recipe with these pecans and make something that is out of the ordinary. 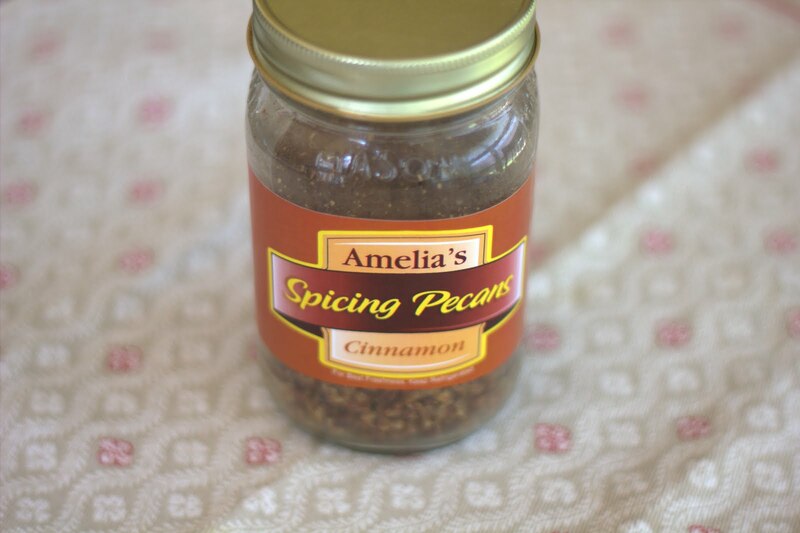 I’m a huge fan of yogurt so I decided to put some of these delicious Amelia’s Spicing Pecans into the dessert. 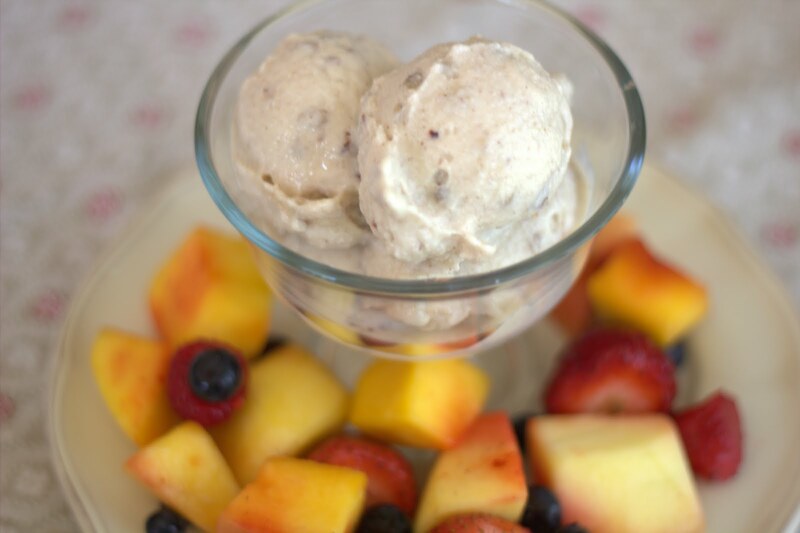 You can serve with any type of fruit as well but you don’t really need it with these pecans. Shaun and I started eating them plain —- so good! ENJOY! Disclosure: I received pecans to use in this post.